Every business has one end-goal, and that’s to generate profit and revenue. However, many companies have been blindsided before. 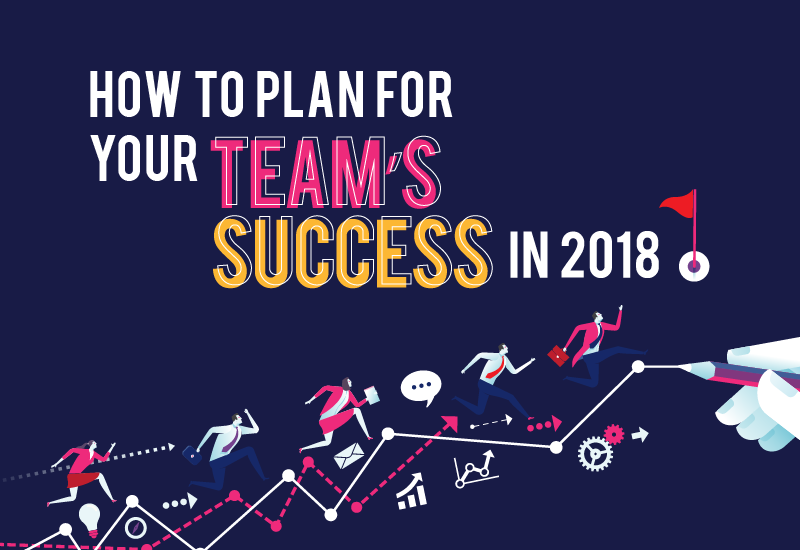 Stakeholders and business owners believe that the company is running ever-so-smoothly, but little do they know that they’re not meeting their financial goals and objective, resulting to the need for downsizing or worst, business closure. That’s why it’s crucial to implement the right financial management strategies. 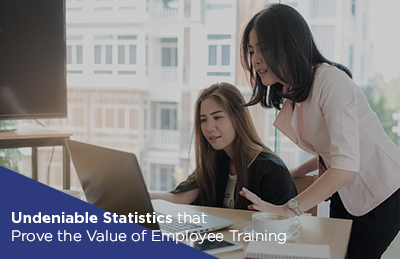 You can’t just base your success on subjective data – you need to see the numbers to know whether you’re on the right path. Here are key performance indicators (KPIs) you can use to analyze your financial health deeply. How much are you selling in a given year, quarter, or month? Your revenue is the total amount you earned from the sale of your goods and services, including income from various collectibles such as tax incentives, interests, etc. Your revenue will show you how well your products and services are being received, as well as how your sales and marketing teams are faring in their efforts. It’s not enough that your revenue is high. You need to know how much your company is making. The net profit refers to your income minus all your expenses, including the cost of goods or services, utilities, payroll, taxes, and more. Your net profit tells you whether you’re pricing your products and services appropriately. A negative amount shows that you’re spending more than you’re earning, while a positive amount shows you that there’s income. But, does the positive cash flow directly mean that you’re doing well? No, you may be earning, but that cash flow isn’t enough to sustain your business or scale up in the timeframe you originally intended. How much of your revenue translates into profit? Expressed as a percentage, your net profit margin refers to the amount your business earns per dollar of sales. For instance, if your net profit margin is 18%, then that means you’re keeping 0.18 for every dollar made. Determining your net profitability is essential because an increase in revenue doesn’t necessarily mean an increase in net profit, but an increase in net profit margin is always favorable. A negative net profit margin, on the other hand, means that the company is incurring losses for that specific month, quarter, or year. Note that this can temporarily happen to businesses during times of recession, increase in the cost of labour and raw materials, and other factors that affect profit and revenue. Your working capital is your company’s readily available cash to be used for immediate financial obligations, such as utilities and employee salaries. This can be determined by subtracting your current liabilities from your existing assets with cash value, such as on-hand funds, short-term investments, accounts receivables, loans, and more. This can give you deeper insight into your financial health, beyond profit and revenue, as it demonstrates how much room you have for investments, expansions, and innovations. The current ratio can be used to determine your financial flexibility and ascertain whether your company has a healthy operating cycle. This KPI takes into account all your company assets such as cash equivalents, accounts receivables and inventories. Your resulting current ratio should fall between 1.5 and 3. If you experience a below one ratio, it could mean that you’re making too many large investments or that your debts are piling up. While it’s not uncommon for a business to have a current ratio of less than one during periods when they’re accumulating debt or investing in innovative systems, you should be careful about this, as you may not have cash flow to operate. On the other hand, a current ratio of more than three may mean that you’re not investing enough to grow or scale up your business. As an all-around entrepreneur, you need to equip yourself with high-level business skills to secure the financial state of your business, come up with effective sales and marketing campaigns, and implement strategies to generate a substantial profit and revenue for your company. 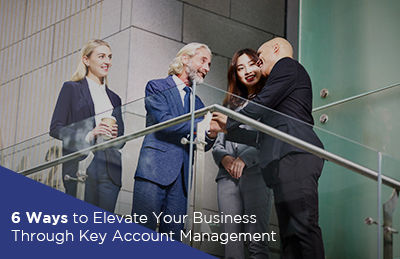 It’s time to take your business to the next level. Attend the Practical Financial Management Seminar to know the ins and outs of managing and measuring the financial health of your company.